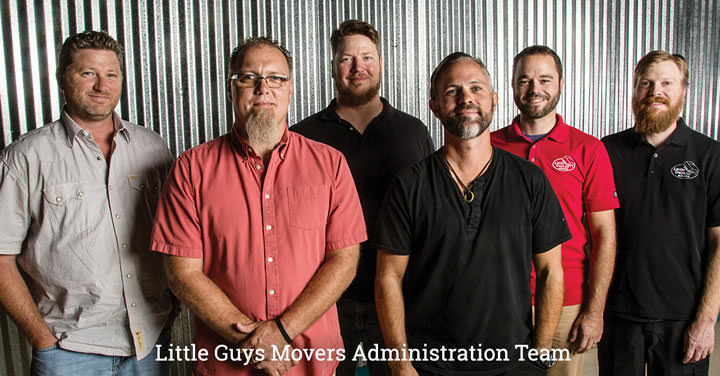 Little Guys Movers is currently accepting inquiries from the following states: Alabama, Colorado, Florida, Georgia, Indiana, Missouri, North Carolina, Ohio, South Carolina, Tennessee, Texas. @DTRBelle Hey thanks @DTRBelle. We think you’re pretty swell too. @GateCitySigns Thanks @GateCitySigns. Looks great! @Mega1991 Thank you @Mega1991 that is what we are here for.